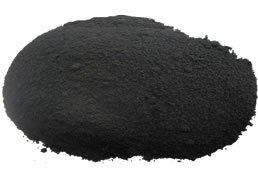 The so-called activated rubber powder is a vulcanized rubber powder which has reactivity after surface activation treatment, and has good adhesion with the rubber compound, which can weaken the influence of the rubber powder on the mechanical strength of the rubber product; It is advantageous to use the right amount of rubber powder for tire sidewall performance and cost, but in order to ensure the safety of the sidewall, rubber tire manufacturers need to properly control the amount of tire rubber powder, and surface activation treatment of the rubber powder before use. 1. Formula: 40 parts of natural rubber, 35 parts of styrene-butadiene rubber, 25 parts of butadiene rubber, 10 parts of activated rubber powder, 2 parts of stearic acid, 5 parts of zinc oxide, 4 parts of chemical antioxidant, 50 parts of carbon black, white 7 parts of carbon black, 7 parts of rubber oil, 2 parts of tackifying resin, 1 part of accelerator, 1.4 parts of sulfur; total, 189.4 parts. 2. 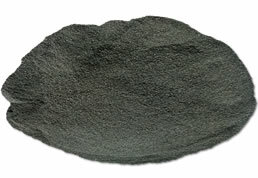 Formulation analysis: In the formula of the side rubber with natural rubber, styrene-butadiene rubber and butadiene rubber as the main raw materials, a certain proportion of activated rubber powder can be used to reduce the cost of the rubber compound and improve the flex cracking of the sidewall rubber. 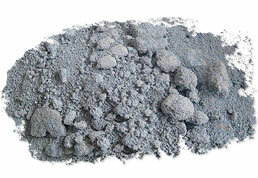 Improve the service life of the tire; however, it is not necessary to directly mix about 10 parts of activated rubber powder in the formula, and it is necessary to adjust the type and amount of various compounding agents in the formula, especially the reinforcing system and the anti-aging system. After a certain proportion of activated rubber powder is added to the tire sidewall rubber, the mechanical strength of the sidewall rubber will be lost (the smaller the amount of rubber powder is, the smaller the loss is); the function of the reinforcing system is to improve the physical and mechanical properties of the rubber compound. Therefore, rational design of the side-side rubber reinforcing system containing activated rubber powder can basically eliminate the negative impact of the rubber powder on the physical properties of the rubber compound. In the side rubber formula, the medium super wear-resistant carbon black and the mixed carbon black are used together, and a certain proportion of white carbon black can be used to achieve the desired effect. The ratio of the medium super wear-resistant carbon black and the mixed carbon black is determined according to the actual situation. The rubber anti-aging agent can effectively delay the aging time of the tire sidewall. The anti-aging agent can be divided into a chemical anti-aging agent and a physical anti-aging agent. For the tire sidewall, the anti-aging agent A, the anti-aging agent D, and the anti-aging agent 4010NA can effectively improve the flexing resistance of the tire side rubber containing the activated rubber powder. Ozone resistance; the most common physical anti-aging agent for paraffin wax, can form a film of anti-ozone cracking on the sidewall of the tire to further improve the resistance of the tire sidewall to ozone. In the formula of the side rubber containing activated rubber powder, it is necessary to use an appropriate amount of tackifying resin. The RX-80 resin has good compatibility with the rubber compound, and can soften the rubber compound and the reinforcing rubber compound to make up the activated rubber. The addition of powder causes problems in the deterioration of the sidewall rubber and improves the sidewall brightness of the tire to some extent. 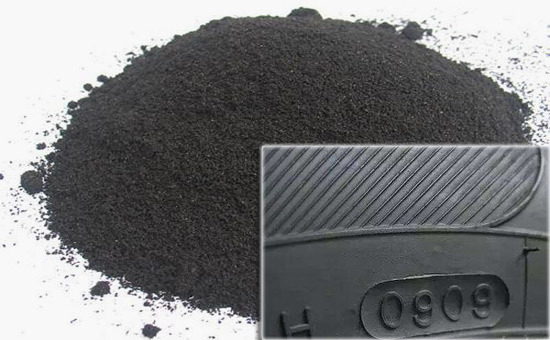 Regarding the use of activated rubber powder to reduce the cost of tire sidewall rubber production, do you have other problems in designing the formula?